Coyne PR has promoted Lisa Wolleon - the third employee the firm hired after its launch - to SVP and co-lead of its CPG, food, and consumer health practice. 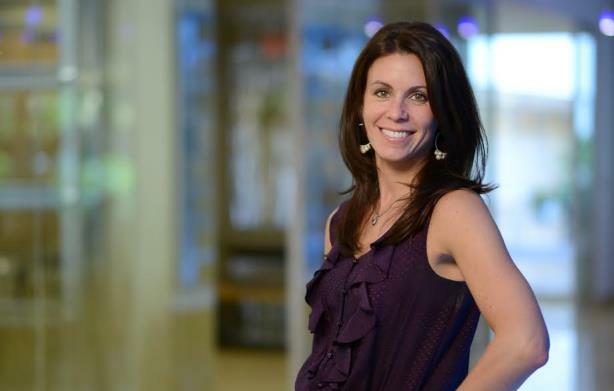 PARSIPPANY, NJ: Coyne PR has promoted Lisa Wolleon, a 14-year veteran of the firm, to SVP and co-lead of its CPG, food, and consumer health practice. Wolleon, previously a VP, joined Coyne in 2000 as its third employee. She previously reported to SVP Tim Schramm, with whom she is now co-leading the group. In her new role, Wolleon is reporting to CEO Tom Coyne. She noted that one goal is to increase Coyne’s nutrition work. "I would really love to grow the nutrition side of the business," explained Wolleon. "There are so many brands that have made health and nutrition a focus, so I would love to grow that within the agency." She added that another goal is to bring new staffers onboard, especially people who have the same passion for health and nutrition that she does. "Having people who work on the business that truly are passionate about it makes a world of a difference, not only for the team itself, but for the client, so what we try to do is bring people onboard who love the brands and live the lifestyle," said Wolleon. Wolleon is leading work on accounts including Bimbo Bakeries USA, Pfizer Consumer Healthcare’s ChapStick, Children’s Advil, Woolite, Peeps, and Preparation H.
Saying she has stayed at the firm for her entire career because of its family-like culture, Wolleon added that she is excited to see it grow into new areas such as advertising. The agency is working with BreastCancer.org on a TV spot that is scheduled to run through October, which is Breast Cancer Awareness Month.